The holiday season is approaching fast! 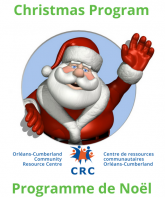 During this time to rejoice and to share, we at the Orléans-Cumberland Community Resource Centre are looking for support in our efforts to help families and individuals living in our community. For more than 29 years, our Christmas Program has assisted an average of 725 individuals annually (48% are children or youth between the ages of 0 to 16.) by providing them groceries and gifts for the Christmas season. Once again this year, we need your kind support. Sponsor a Family: the financial donations received from donors like you ensure that all community members have food on their table this holiday season. Click to complete the registration form. Would you like to donated now? 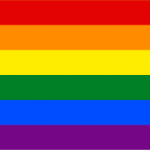 Click here for a link to our easy to use secure online donation platform. 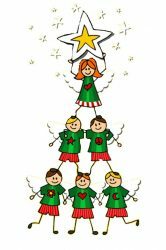 Host an “Angel Tree” at your office/ business/ among family: we can help you host your very own “Angel Tree” where you could collect gifts for children in our community. Consult this information package to find out more about this program. Donate new unwrapped gifts/ gift cards: every child in our community deserves to wake up Christmas morning with gifts under the tree. Your donation of a gift valued at a minimum of $35 will help to ensure that no child goes without this holiday season. Join us and help bring a smile to a child’s face this Christmas. 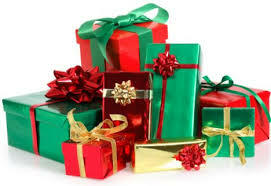 Should you choose to donate a gift, please contact Cindy MacKay (cmackay@crcoc.ca / 613-830-4357 ext. 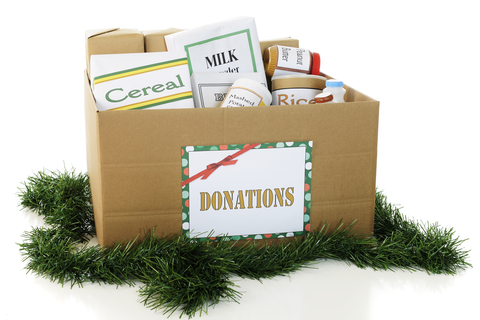 305) as soon as possible as we ask that all toy donations be dropped off to our Centre by Dec. 7th at 12pm. Your support is greatly appreciated and makes it possible for all residents of our community to enjoy a truly joyous holiday season. For more information regarding our Christmas Program 2018, we invite you to contact Cindy MacKay at 613-830-4357 ext. 305 or email cmackay@crcoc.ca.